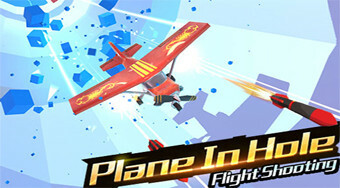 Do you like Plane in the Hole 3D? Share it with your friends. Pilot the plane, fly through the tunnel, avoid hitting the obstacles and collect gold coins.